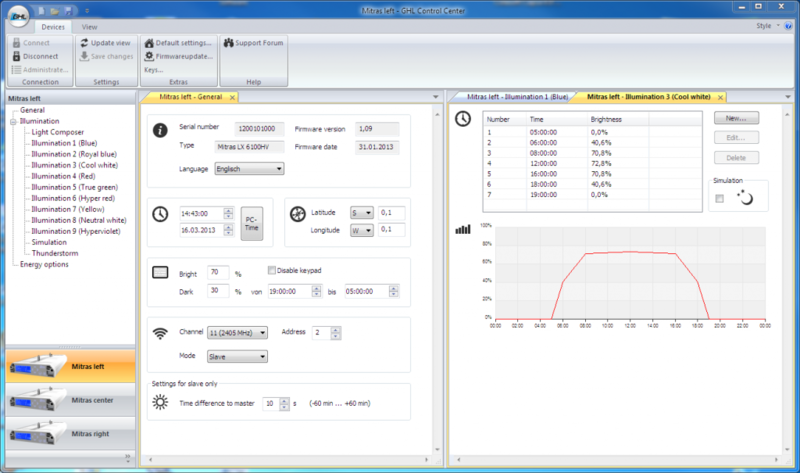 GHL Control Center also includes measurement analysis and automatic mail delivery features (starting from ProfiLux 3). 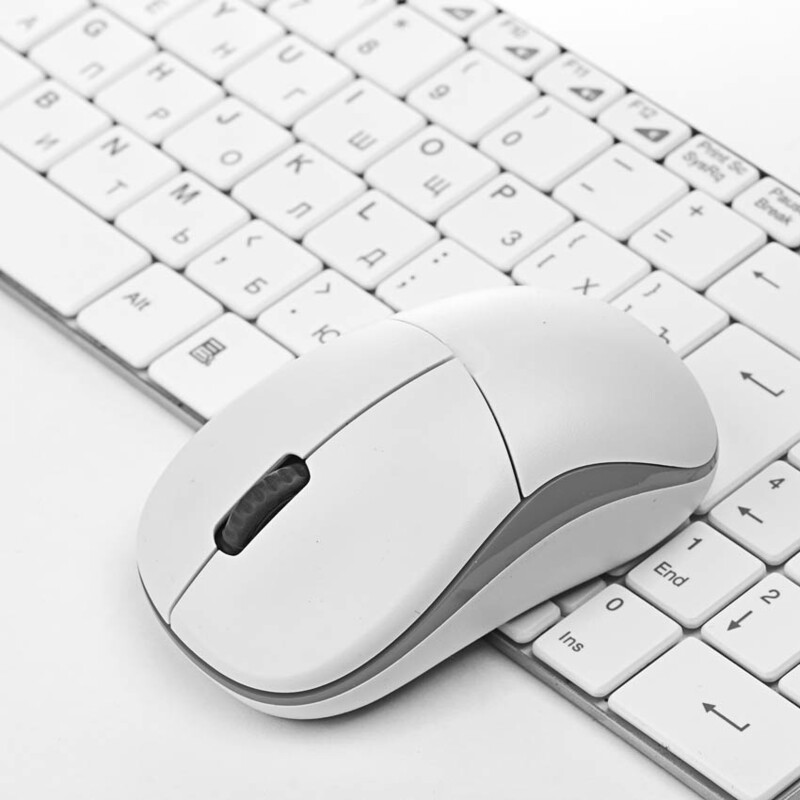 Depending on the device, the connection to the PC can be carried out either via USB, the serial interface (with our cable ProfiLux–Ser), or via network. You can download the GCC software here. 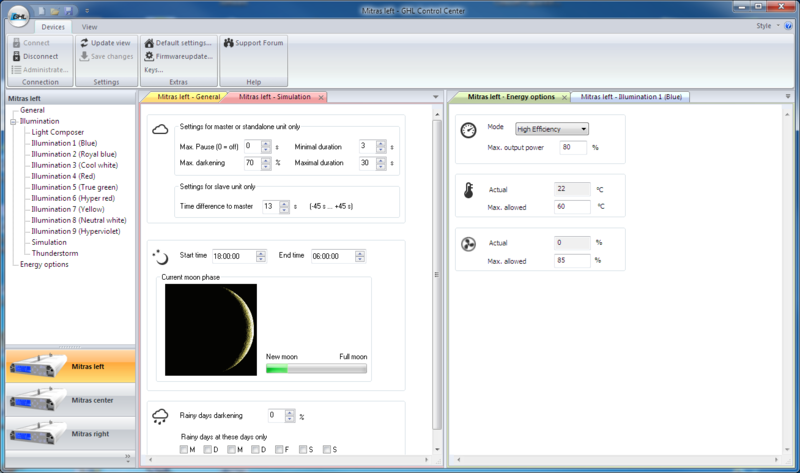 GHL Control Center is compatible with Windows Vista, Windows 7, 8 and 10. There is no Mac version available. The use of Windows software with “Parallels” is possible. Controllers from the ProfiLux II–series can also be connected to your PC. You will need our software ProfiLux Control, which is available free from the download area. Also here, you can comfortably set all functions. The GHL Control Center offers many ways to set your GHL devices. Comfortably set individual simple or very complex illumination runs. 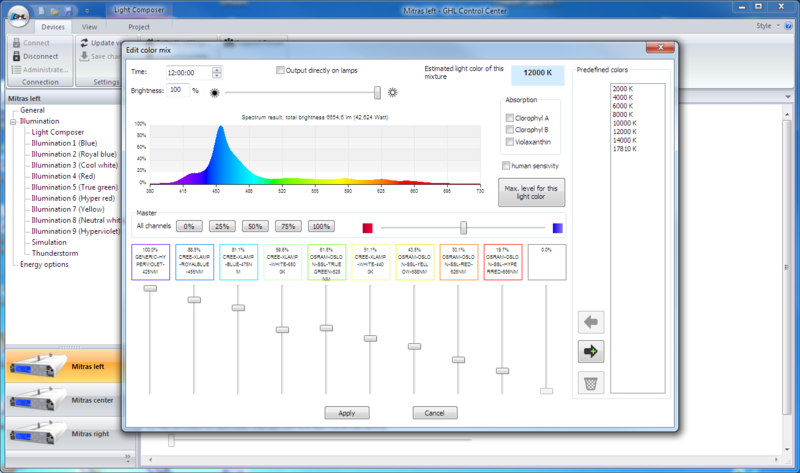 Display the adjusted spectrum on a live graph. GHL Control Center includes our Light Composer, a professional and unique tool for defining even complex illumination settings. Light Composer Projects can be imported and exported, please check out our Light Composer Project page for sharing projects. 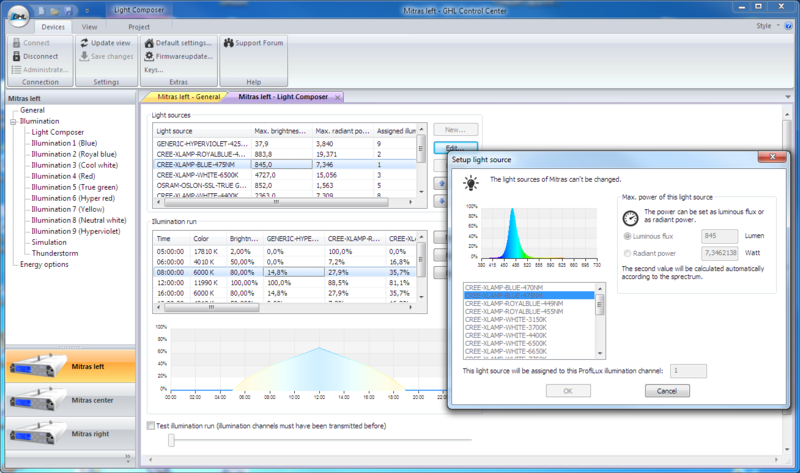 Conveniently adjust illumination intensity and illumination duration. Adjust lighting scenarios and power modes. Display measurement data on a graph. 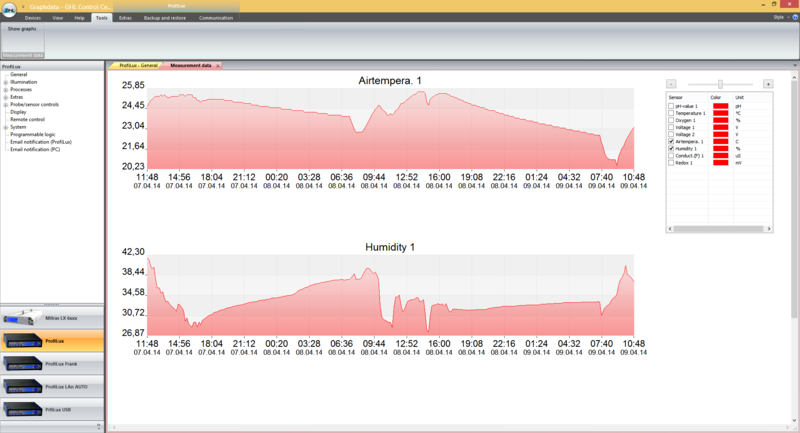 Display readings and make sensor-specific settings.